from an up-and-comer willing to push beyond his comfort limits. to listen to the lyrical melody I’ve had in years. The music is very pleasing. 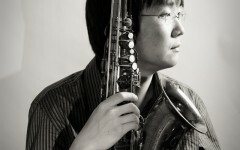 He demonstrates great skill as a saxophonist, an improviser, and composor. 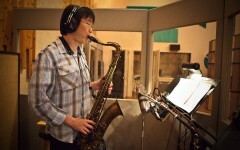 is released on Aug 21, 2012.
and they are various music styles. Music download is now available on iTunes and Amazon! © 2012-2016 Kyunggu Lee. All Rights Reserved.